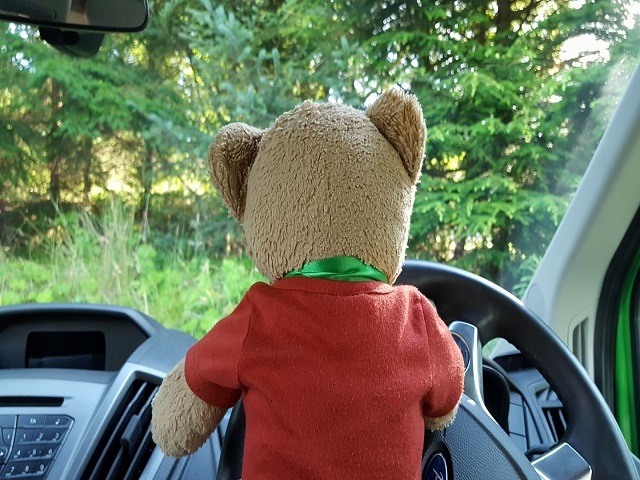 Poppy the bear came to stay at Calvert Trust Kielder during the school summer holidays with his owner Adam and No Lihttp://nolimitssportsclub.org.uk/mits Group. 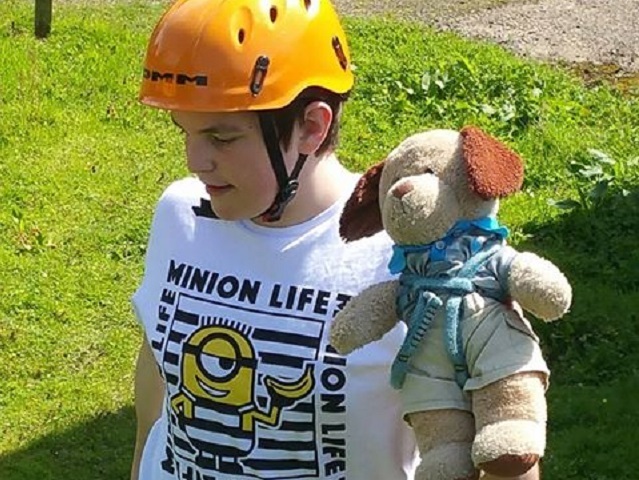 Poppy's owner has Autism and learning difficulties but that did not stop Poppy from trying all the activities Calvert Trust Kielder had to offer. First up was the King Swing! A 10 meter high, adreline fuelled swing that creates a G force for anyone brave enough to ride it. 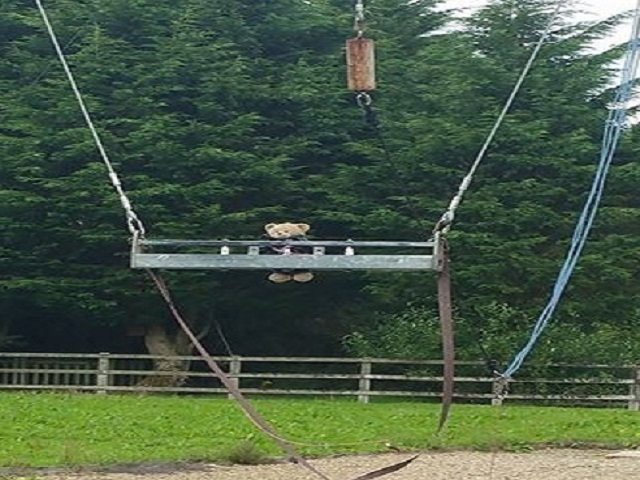 Poppy was of course first to test the Swing and make sure it was suitable for his owner! 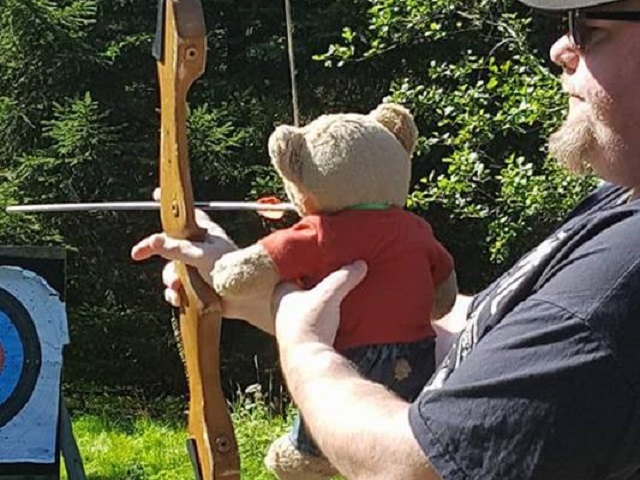 Now that Poppy had taken on the biggest thrill, No Limits, Adam and Poppy moved to Archery. Where any one taking part can pretend they are Robin Hood and fire a bow and arrow at a target 30 metres away. The last activity of the week was the spectacular zip slide, this time Poppy was joined by Adam and Rory, Poppys' brother. 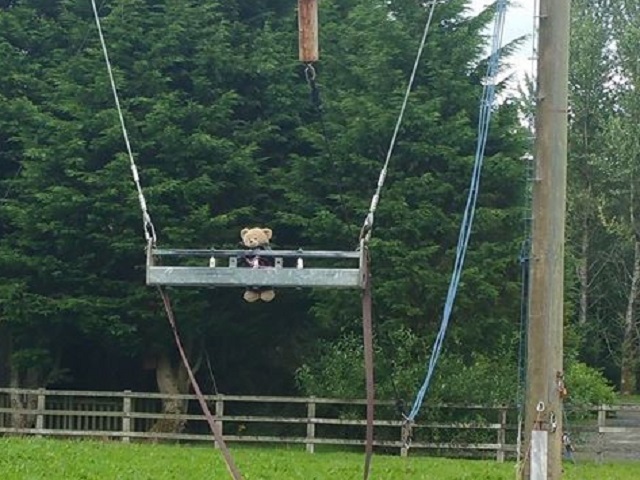 Both bears, and Adam went over the Cranecleugh Burn on the fantastic Zip Wire. It looks like Poppy, Rory, Adam and No Limits had a brilliant stay!